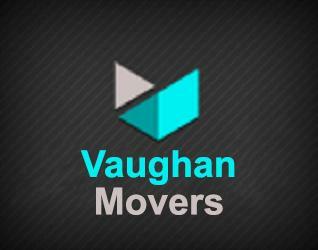 Vaughan movers provides moving services in Vaughan, GTA and Ontario. 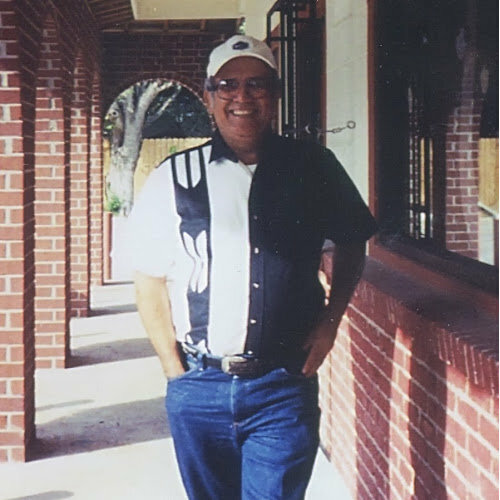 Our Vaughan moving company is happy to serve you all year long and offer you our best pricing. Please contact our movers in Vaughan to get a free estimation.